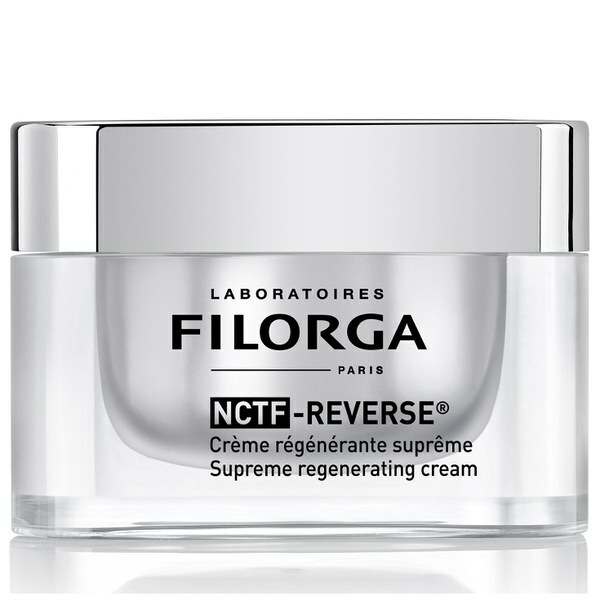 A REGENERATING SKINCARE FORMULA ULTRACONCENTRATED IN NCTF® FOR A RENEWED SKIN QUALITY AND A BOOSTED ANTI-AGEING ACTION. The combination of the best anti-ageing active ingredients [hyaluronic acid+collagen+vitamins A, H and E] and boosters of efficacy that acts simultaneously to smooth wrinkles, even out skin tone and enhance radiance. Ultra-comfortable texture enriched with shea butter. Matte finish. 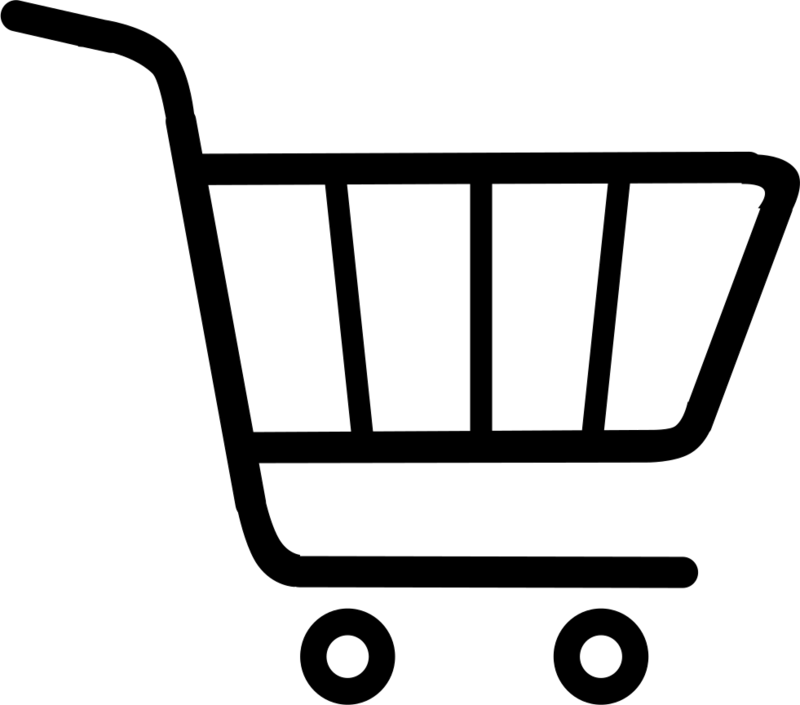 **Instrumental clinical study on 30 subjects (2017) – Improvement in the appearance of the skin for 73% of subjects after 7 days - Self-assessment. Use morning and night as part of your daily skincare routine. For a complete regenerating programme, use NCTFREVERSE® cream after NCTF-ESSENCE® lotion and NCTF-INTENSIVE® serum.